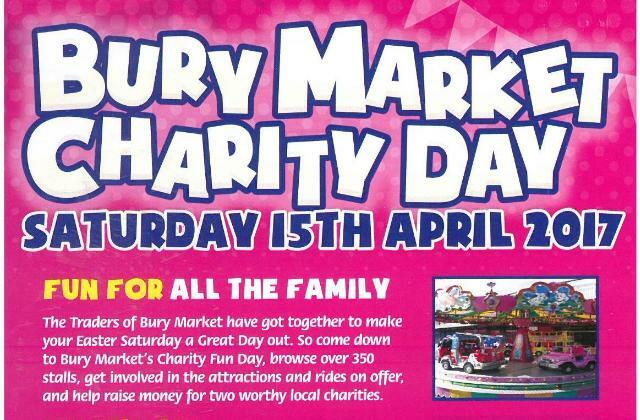 Bury Market's Traders have got together to make Saturday April 15th a Great Day Out. So whether you are a regular shopper or a first time visitor we're sure that you'll have a great day! The Market opens at 9am and closes at 5pm so get down early and make a day of it.